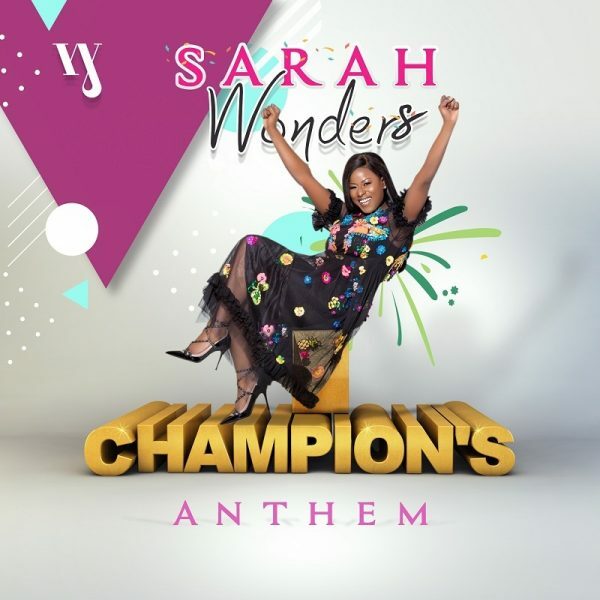 Sarah Wonders is a UK based gospel singer/songwriter of Nigerian origin. On June 9th she released her debut single ‘Champion’s Anthem,’ produced by O L Music. ‘Champion’s Anthem’ encourages believers that they can do anything because they’re filled with the Holy Ghost. Sarah’s smooth vocals compliment the upbeat groove and rousing pop guitar riffs. Champion’s Anthem has a captivating bass-line with a pop/ soft rock feel. Sarah considers her music to arouse spiritual awakening singing about the truth of God’s word, the love of Jesus and who we are in Christ. 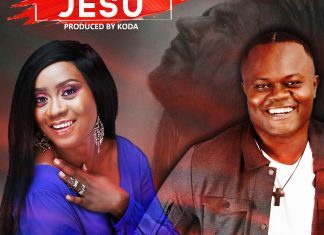 She will be performing at Praise in the Park in July and ADA Live in “The Future Now” Concert London happening in September.